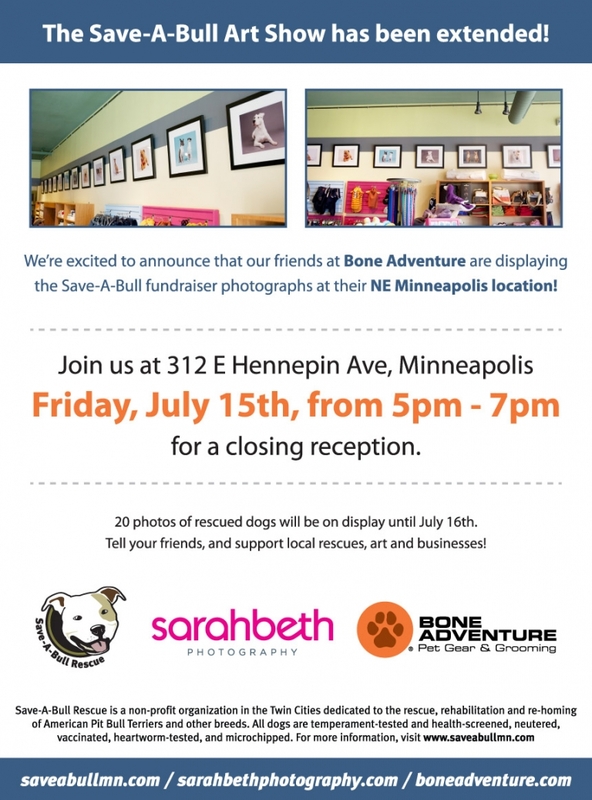 Thanks so much to our great friends at Bone Adventure for suggesting we hang the dog photo show in their NE Minneapolis store! If you’ve never experienced a trip to Bone Adventure , perusing the products with your pooch, this is a great excuse! And while you’re there, mosey a few doors down to the new sushi place, Masu…. it’s delish! Then go across the street to The Bulldog for one of their many tap beers!…… but I digress. I hope you all can join us for a closing reception on Friday, July 15th from 5pm – 7pm. Oh! 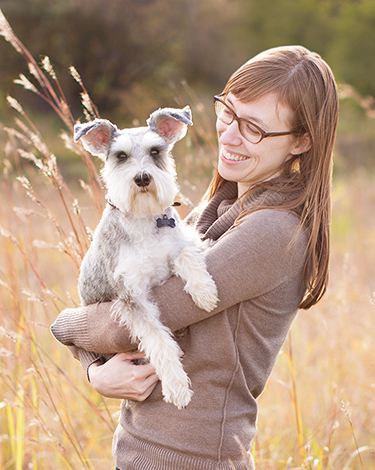 And speaking of Bone Adventure, if you’re in the Wayzata area tomorrow (Saturday) come say hi to me at my Tails by the Lake booth!